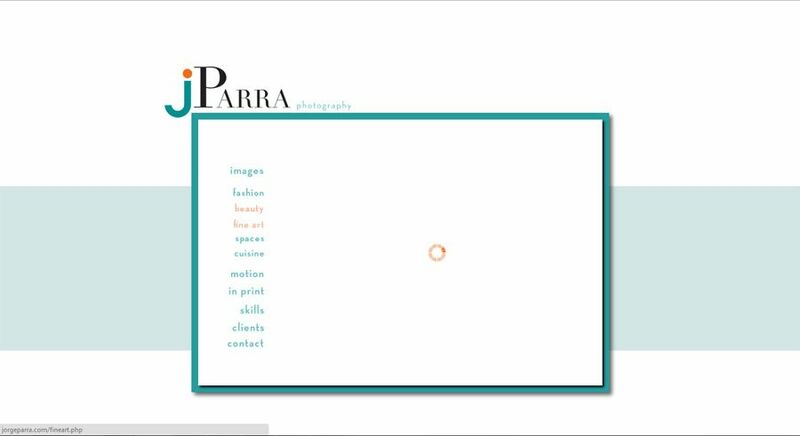 Jorge Parra is a media creative. He focuses on photography and also produces videos for clients. 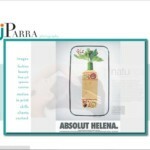 All transitions and effects were achieved with the jQuery library. 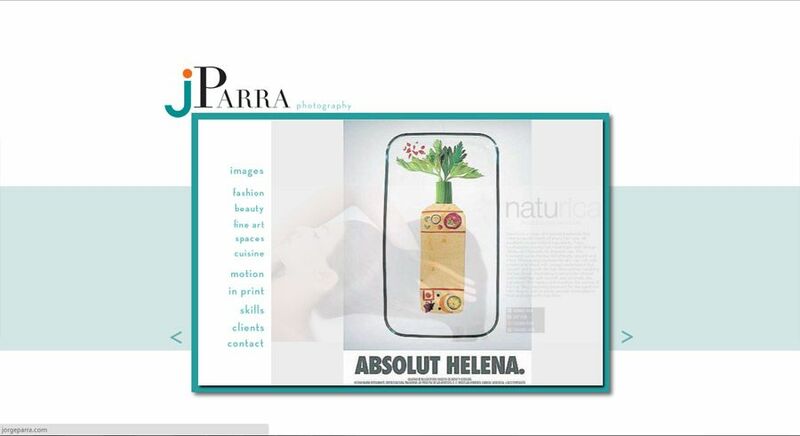 These include fade in transitions between page navigations and function of the galleries used to display her portfolio. Hash navigation is used in order to return to the appropriate page once navigation has changed.